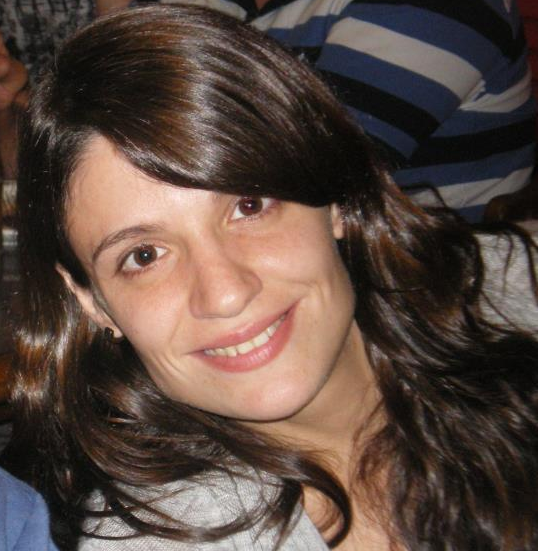 Valeria Torralba Agu was born in Buenos Aires, in 1987. 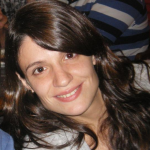 She is licensed in Biological Sciences, classified at the faculty of Exact and Natural Sciences of the University of Buenos Aires (UBA). Is currently doing her doctorate in LABORATORY OF RECEPTORS’ PHARMACOLOGY. During her spare time she likes reading, play football and to take part in politics.